PL2303 driver for Laptop GPS Receiver, Google Map with Logger download, Android GPS driver, Anadigi Anadigi Industrial Ltd. 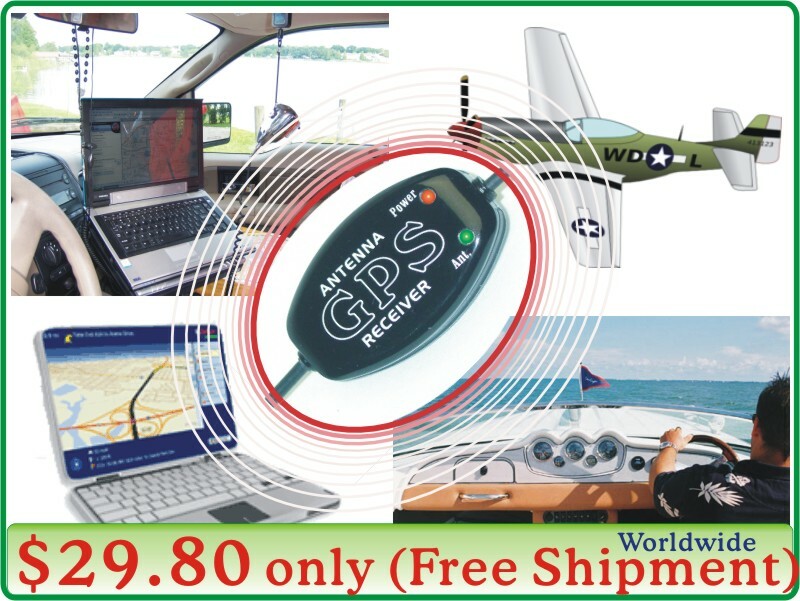 Enable your Laptop or Tablet to work as a Satellite base GPS navigator. Work with Offline Map without 3G, WiFi or Internet. Connect external GPS Reciver to Android Tablet via "You are here GPS" App. If your Tablet got problem in connecting with an external GPS Receiver then you need to use the App " You are here GPS". Download the software "You are here GPS" and keep it open at "Connecting" mode. Then open your Android GPS Map is OK. Please contact us if still cannot setup the Android GPS system after install this App. USB version GPS Receiver Driver (PL2303 for win95 ~ XP, Vista, win 7, win8~10, Linux, Mac, Android .. User Name & Password both are "Guest"
Double click the "direct download link" inside the web page.